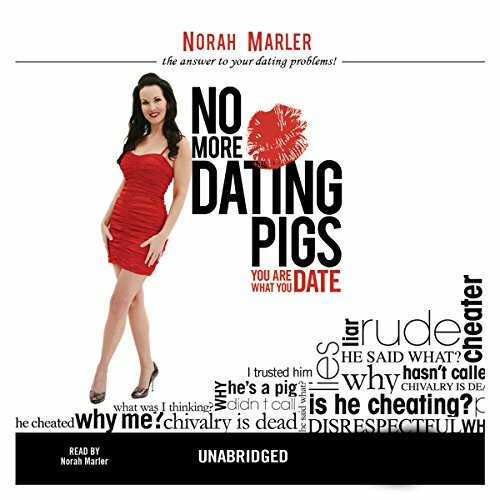 Showing results by author "Norah Marler"
Norah Marler's heartfelt rallying cry, No More Dating Pigs: You Are What You Date, is a fun, self-help dating guide for single women of every age. Inspired by the appalling, yet typical, real-life dating experiences of the author and her sisterhood, the handbook puts a name to telltale signs of "Pigs". These warning signs will resonate with women everywhere. The author first characterizes the disorder. Listeners will quickly grasp the Dating Don'ts, Foolish Patterns, and Red Flag Warnings that always result in bad relationships and heartbreak.